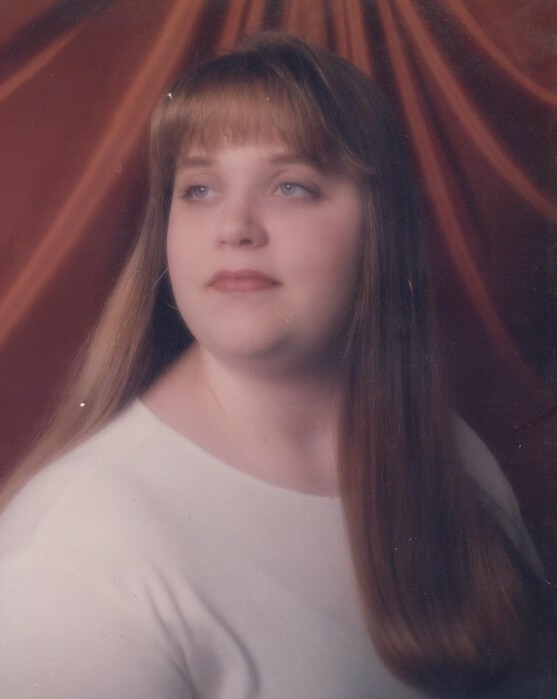 Brandy L. Pierscinski, 39, of New Britain, loving daughter and sister, passed away unexpectedly at home on Sunday, March 17, 2019. Brandy was born on May 11, 1979 and was the daughter to Deborah (Trahan) and Russell Burgess. She grew up in New Britain, graduating from New Britain High School in 1997. Brandy went on to become a paralegal, formerly working within a law firm. She had an infectious smile and a big heart, always willing to help her family or anyone in need. She was a true daddy’s girl, helping her father throughout his illnesses and a selfless sister, driving her younger sister wherever it may be that she needed to go. Brandy cherished the time she spent surrounded by family and friends. She was a lover of all animals, especially her own furry companion, her Bichon Poodle, Bobby, and found comfort in caring for stray cats. She aspired to one day have her own Sphynx cat. Brandy enjoyed coloring and was a highly organized person. She will be missed deeply by her entire family as they appreciate the many years of love, joy, and memories they shared with Brandy. In addition to her parents and her dog, Brandy is survived by her sisters, Bri Pierscinski, of Waterbury, and Samantha Burgess, of New Britain; her paternal grandparents, Albert V. and Eleanor Burgess Sr., of Middlefield; her godmother and aunt, Robin Houghton; and many uncles, aunts, cousins, extended family, and a large circle of friends. She was predeceased by her maternal grandparents, Frank and Joan Stanowski and her paternal grandmother, Eva Burgess. Family and friends are welcome to gather on Wednesday, March 27, 2019 from 5 to 7 PM at the Bailey Funeral Home, 48 Broad St., Plainville. A Service in Celebration of Brandy’s life will be held on Wednesday at 6:00 PM at the funeral home. Burial will be held privately. In memory of Brandy and her love for animals and passion for helping others, donations in her name can be made to the CT Humane Society, 701 Russell Road, Newington, CT 06111 or to PARC, 28 East Maple St., Plainville, CT 06062.